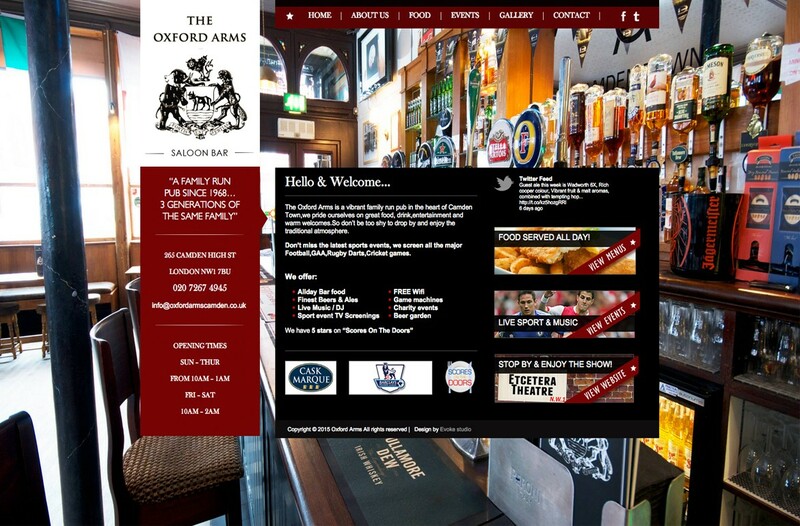 The Oxford Arms is a vibrant family run pub in the heart of Camden Town. 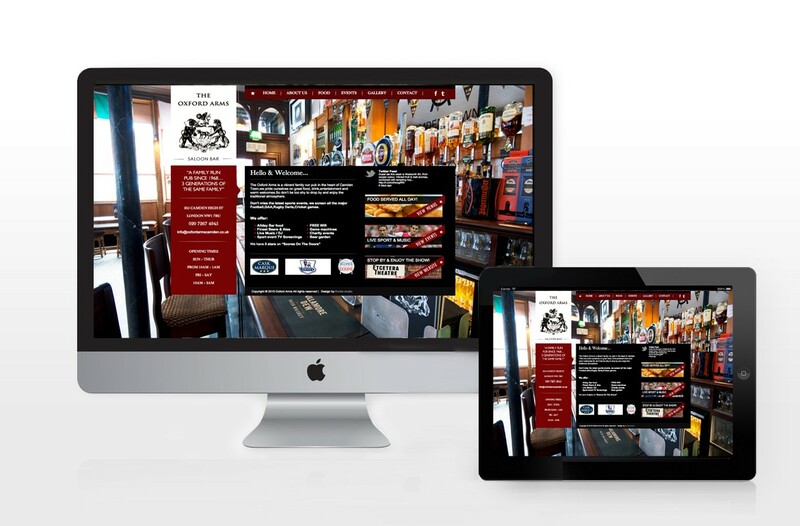 Our client approached us to create their first website, they wanted to reflect the business’s vibrant and welcoming nature. 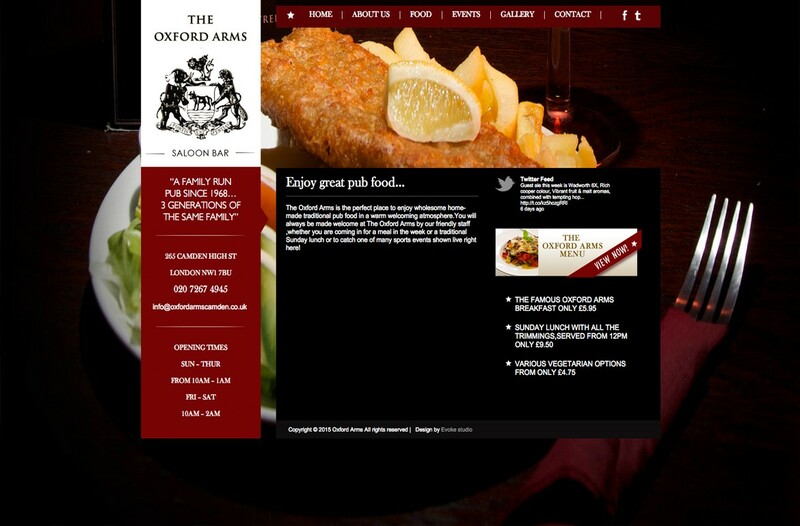 Through good use of photography we achieved this as well as offering a CMS for the client to maintain the website themselves.